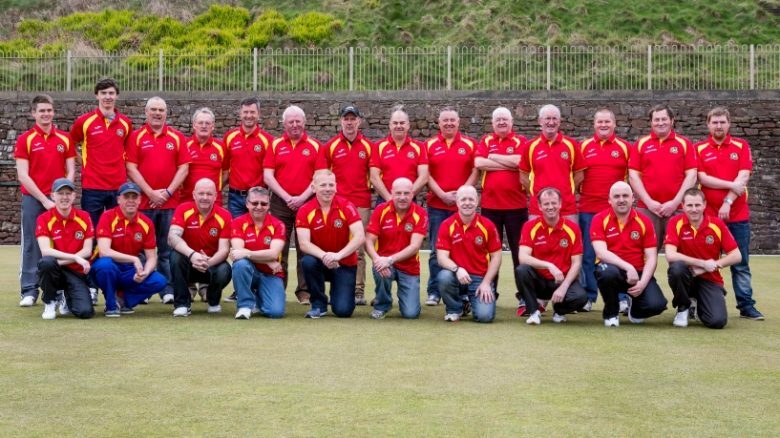 The Isle of Man has been competing in the Crosfield Cup, Men’s Senior County Championships, since 2015 after a culmination of hard work and effort dating back to 2011. Unfortunately with the collapse of Citiwing during March 2017 the Isle of Man team was forced to withdraw from the 2017 competition. This decision was reached with a heavy heart and after a lot of soul searching. However, it was felt that, given the overwhelming increase in our costs that the collapse of Citywing brought about at such short notice, to proceed with the fixtures could jeopardise the financial stability of the county association and this was a risk that the IOMCCGBA felt they could not take. Bowls on the Isle of Man remains in a tremendous position with all the work being done to develop the game across all levels the moment and our ever growing talent pool will help us push on as we look to fully re-establish ourselves in the competition.